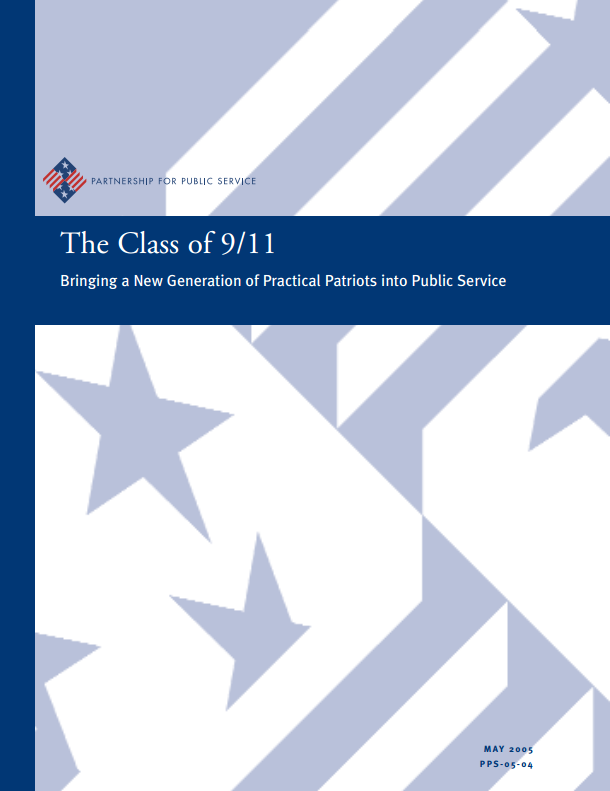 This report is a survey of graduating college seniors in 2005, the first graduating class to have had their entire collegiate career after September 11th. The goal is to provide an authoritative and informative look at how 9/11 has shaped their worldview, influenced their thoughts on public service, and informed their upcoming career choices. We believe that it will serve as an important resource for government leaders, policymakers, journalists, and others with an interest in this unique class of young Americans.